No. According to the current ENERGY STAR Program Requirements for Imaging Equipment Version 1.2, the definition of a printer is a product whose primary function is to generate hard-copy output from electronic input. The term hard-copy output refers to printing on paper. Furthermore, the testing requirements (e.g., product speed) found in the specification are expressed in terms of paper size, so materials like cloth, metal, wood, and plastics could not be tested to meet the ENERGY STAR requirements. 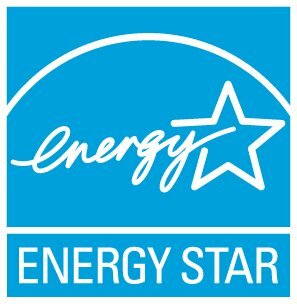 What if I am an international company and ship ENERGY STAR certified products to or between countries outside of the United States?